Marie C. Johns is the managing member of L&L Consulting, LLC, an organizational effectiveness and public policy consulting practice in Washington, D.C. She also serves as a strategist for the Washington, D.C.-based U.S. Black Chambers, Inc. Previously, Johns served as deputy administrator of the U.S. Small Business Administration, nominated by President Obama in 2009 and serving for three years. Johns is the former president of Verizon, Washington, D.C., where she was responsible for the company’s $700 million operations, more than one million access lines, 800,000 plus customers, and nearly 2,000 employees. She retired after a 21-year career in telecommunications. 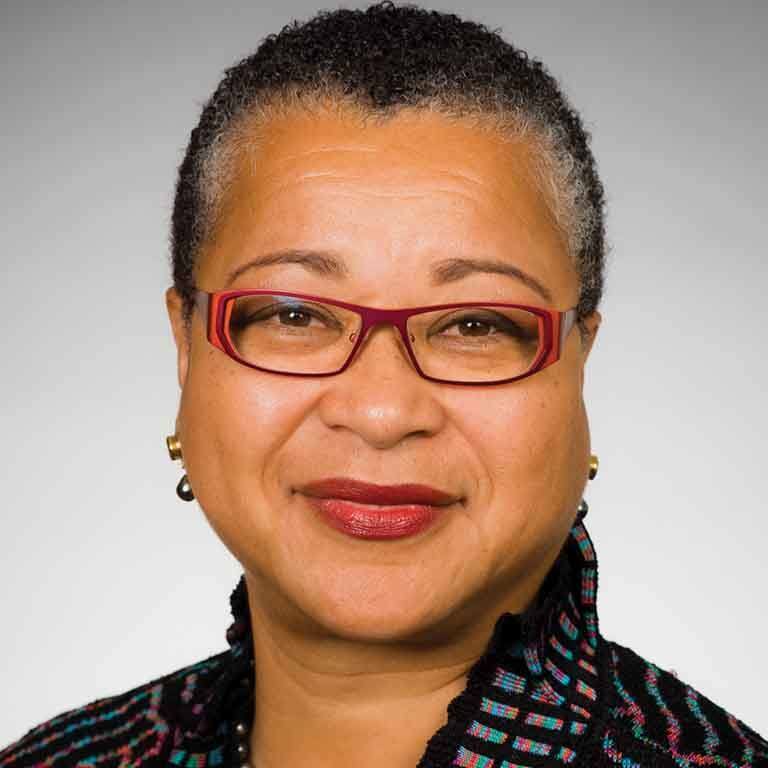 Johns was listed as one of the “100 Most Powerful Women” by Washingtonian Magazine, is a trustee of Howard University, chair of the Council for Court Excellence, and a member of the Board of Directors for Girl Scouts USA. Johns received her Bachelor of Science and Master of Public Affairs degrees from the Indiana University School of Public and Environmental Affairs. She received an honorary doctorate of humane letters from Trinity University in Washington, D.C.